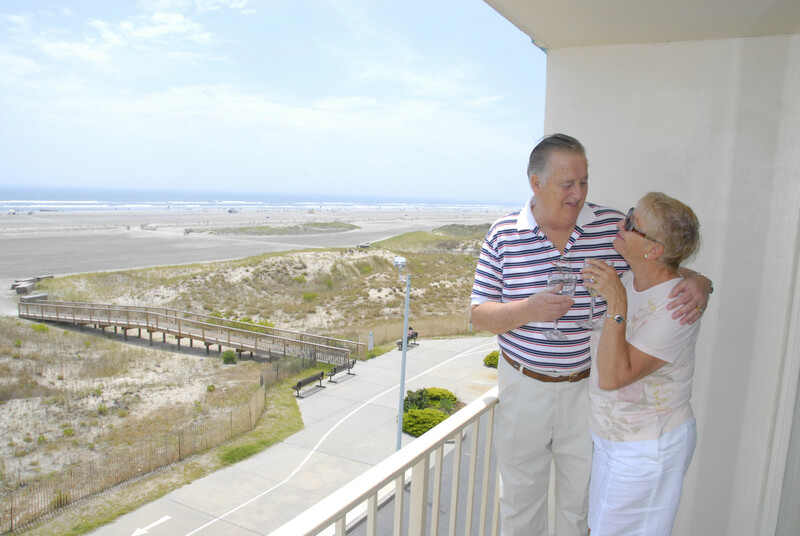 Stay the required number of nights and enjoy discounted room rates throughout the year! 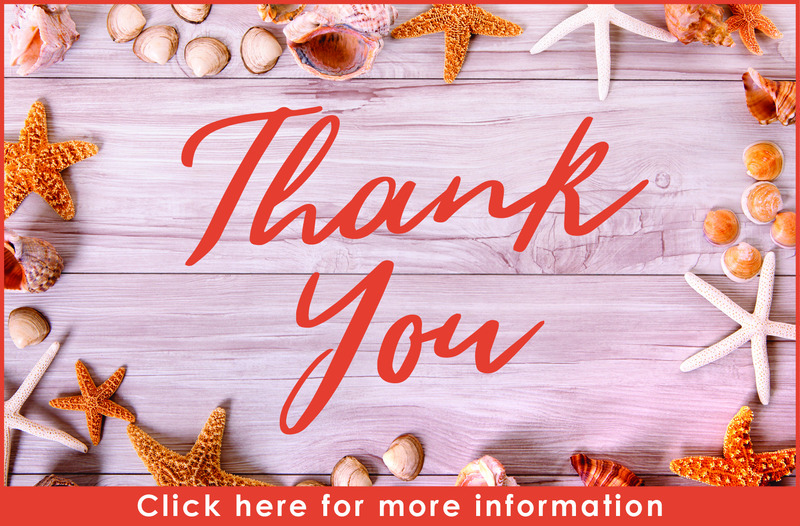 We would like to thank all of our loyal guests with a specially discounted weekend at the Bristol Plaza! Enjoy one of our Weekend Getaways at the Bristol Plaza. 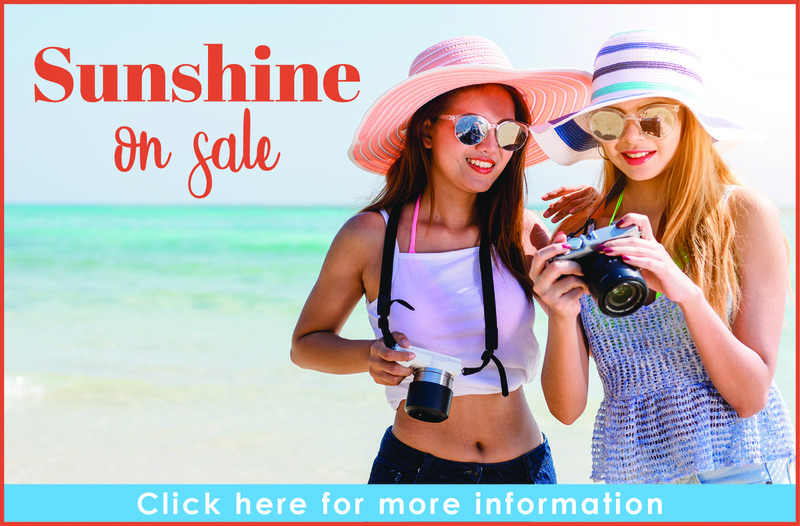 Rate includes Wine & Cheese Reception and Late Checkout Sunday! 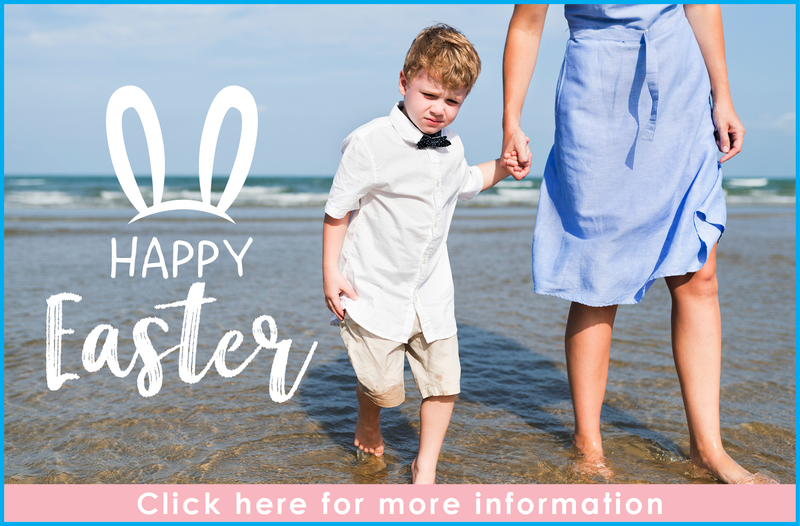 Enjoy Easter Weekend at the Bristol Plaza Motel in Wildwood Crest! 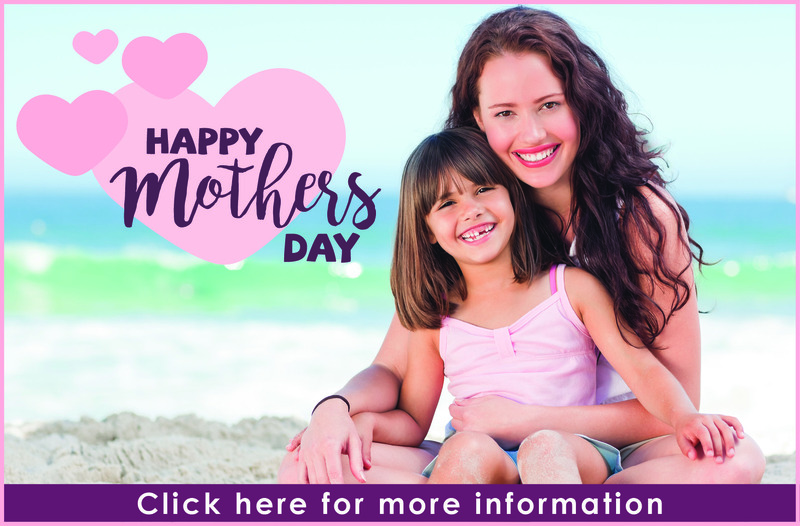 Treat mom and the family to a fun-filled weekend at the Bristol Plaza Motel in Wildwood Crest! 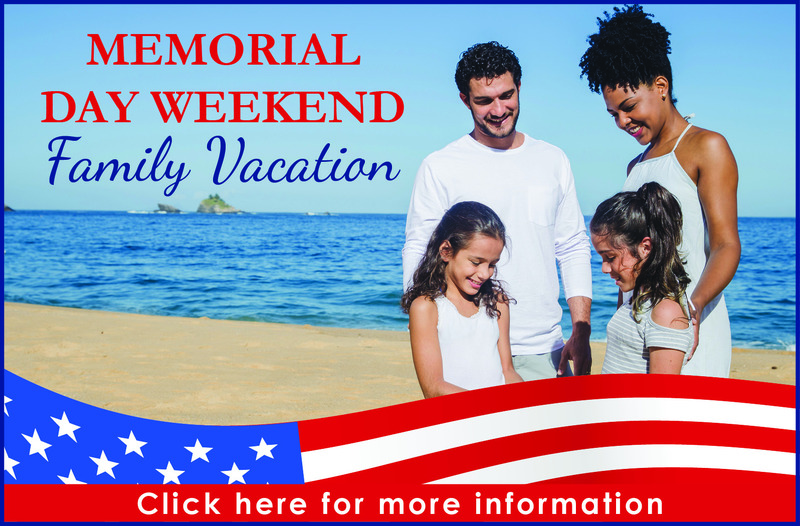 Celebrate the Memorial Day Holiday Weekend at Bristol Plaza Motel in Wildwood Crest! 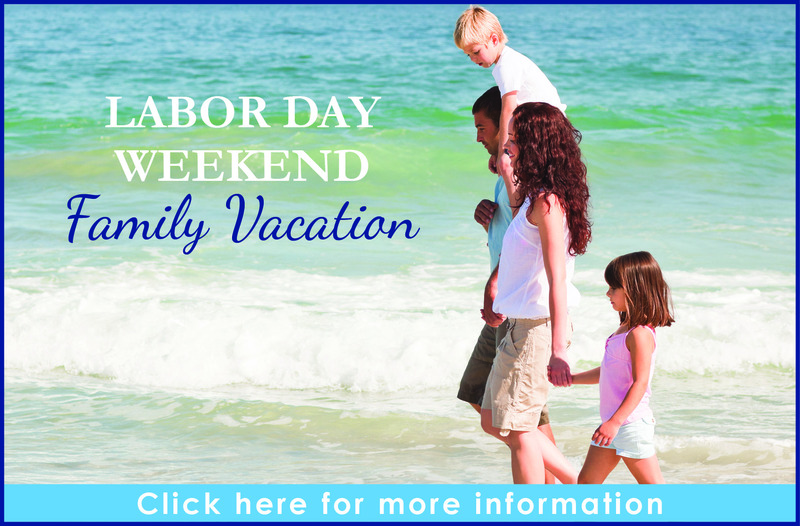 Celebrate the Labor Day Holiday Weekend at Bristol Plaza Motel in Wildwood Crest! 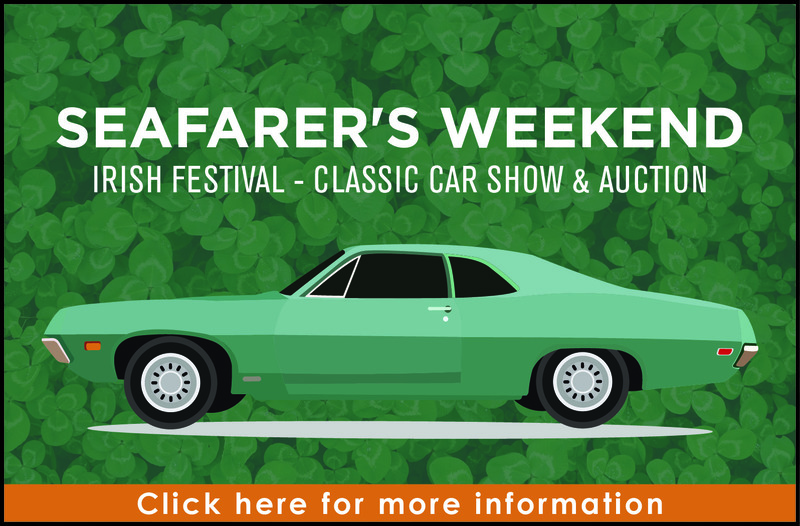 Celebrate Irish Festival Weekend at Bristol Plaza Motel in Wildwood Crest! 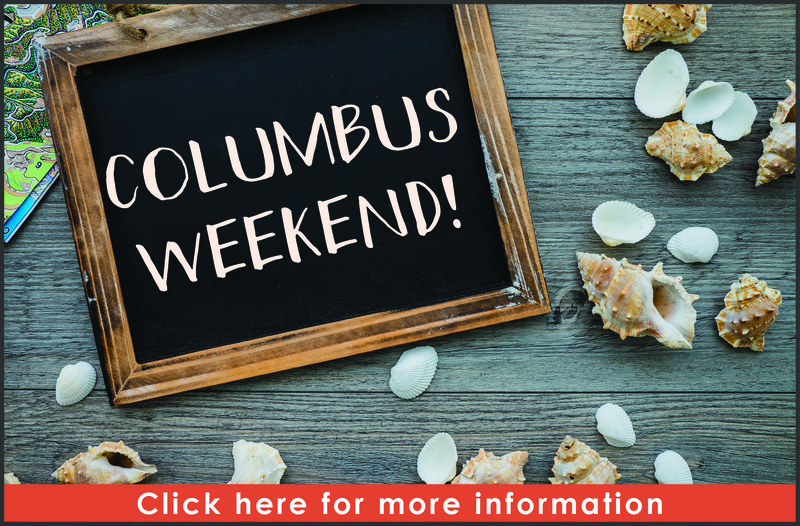 Celebrate the Columbus Day Holiday Weekend at Bristol Plaza Motel in Wildwood Crest! 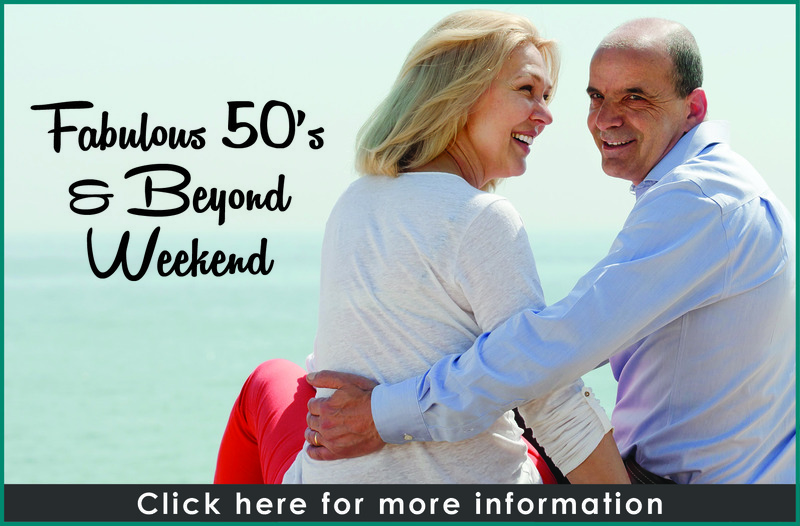 Celebrate the Fabulous 50’s Weekend at Bristol Plaza Motel in Wildwood Crest!